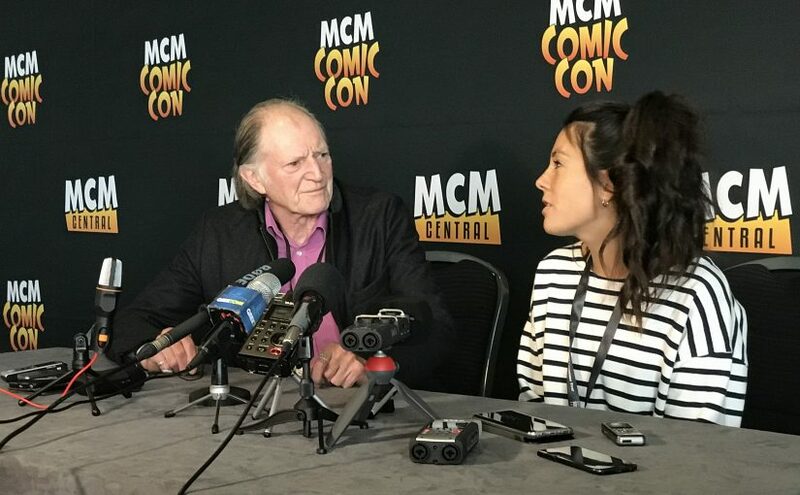 Recorded, at MCM London 2017, here’s the full press panel with David Bradley and Claudia Grant. 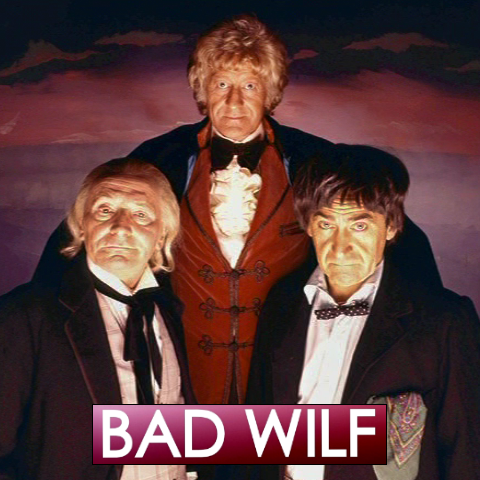 Both talk about their involvement with An adventure in space and time and Big Finish. David talks about his experiences on the upcoming Christmas special, twice upon a time. 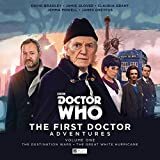 David Bradley is an English actor, known for playing Argus Filch in the Harry Potter film series, Walder Frey in the HBO series Game of Thrones and Abraham Setrakian in The Strain. He is also an established stage actor with a career that includes a Laurence Olivier Award for his role in a production of King Lear. Claudia Grant is a British Actress, she trained at LAMDA graduating with a degree in Acting. 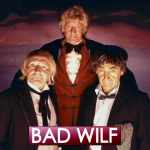 She is perhaps best known for her appearance as Carole Ann Ford in the BAFTA nominated BBC Drama, An Adventure in Space and Time (2013) directed by Terry McDonough and written by Mark Gatiss. As well as Headlongs’ production of Spring Awakening directed by Ben Kidd (2014).